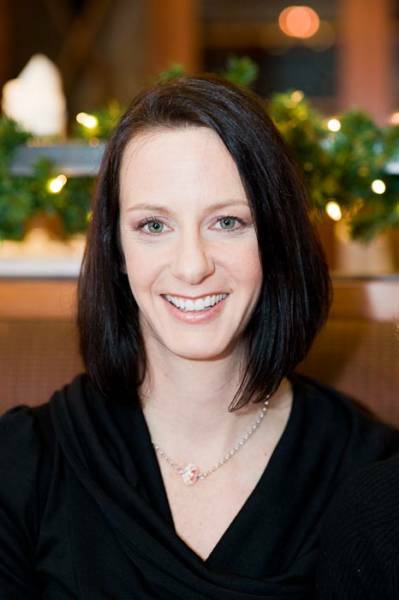 My name is Katherine Donovan, I am a Structural Integration practitioner and Registered Massage Therapist. I currently practice in Castlegar, BC. On this site you can find out more about me and the work that I do. My clinic is Spectrum Treatment Center.